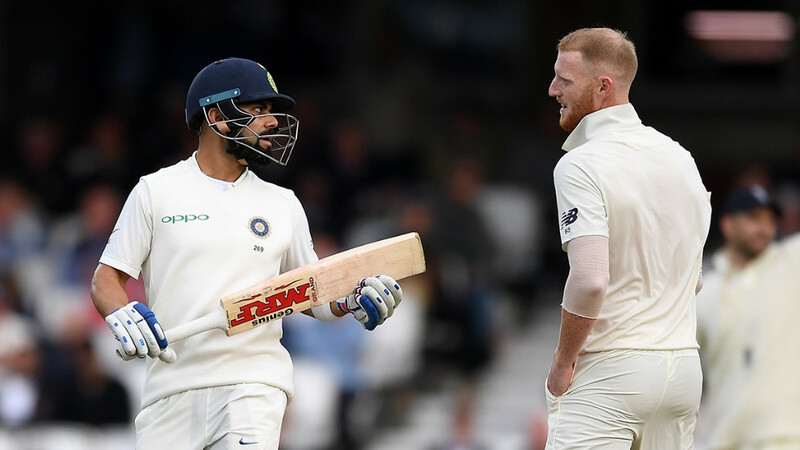 All the major stats and facts from the second day of Fifth Test match between England and India at The Oval. On the second day of the fifth and last Test match at The Oval, England bounced back and put India on backfoot. England started from 198/7 and Jos Buttler (89) and Stuart Broad (38)'s 98 runs partnership for the 9th wicket helped England to post a good total of 332 runs. For India Ravindra Jadeja finished with four wickets while both Jasprit Bumrah and Ishant Sharma finished with three wickets each. 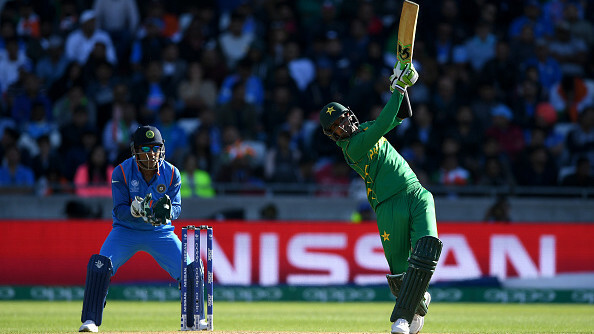 In reply, India lost Shikhar Dhawan early and KL Rahul, Cheteshwar Pujara and captain Virat Kohli could not convert their starts and resultant India ended on 174/6 and are still 158 runs behind. Debutant Hanuma Vihari and Ravindra Jadeja are at the crease. 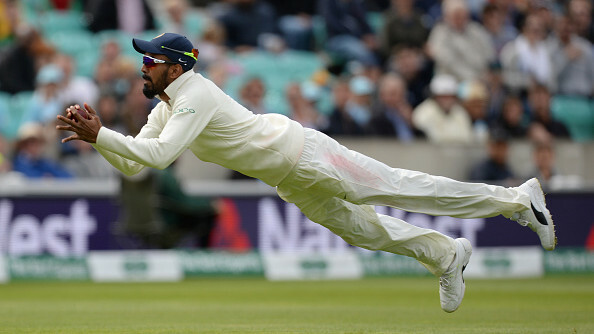 13 - KL Rahul has taken 13 catches in this Test series so far - the joint-most by an Indian fielder in a Test series. 59 - Number of wickets taken by Indian pacers in this series so far - the most in a Test series. 107 - James Anderson has taken 107 wickets against India in Test cricket - the most by any bowler against India in Test cricket. 175 - Alastair Cook has taken 175 catches in Test cricket so far - only the 6th fielder to take 175 or more catches in Test cricket. 18028 - Virat Kohli became the 4th Indian and overall 15th player in the world to score 18000 runs in international cricket. Virat Kohli needed only 382 innings to achieve this milestone.